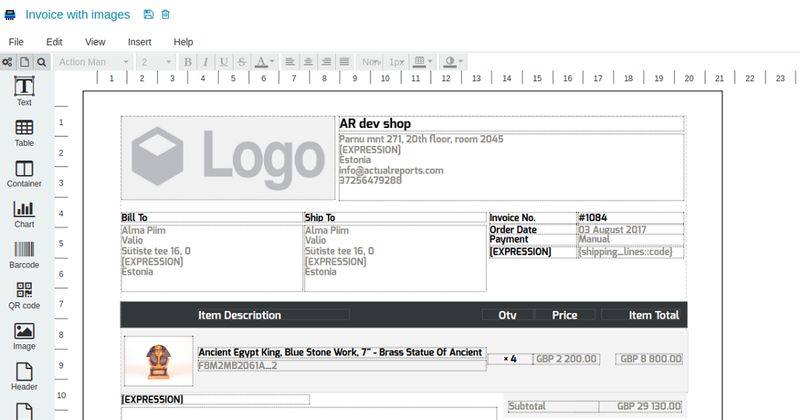 Printout Designer enables you to streamline your shipping process with the ability to create invoices, picking slips and labels in a matter of seconds. 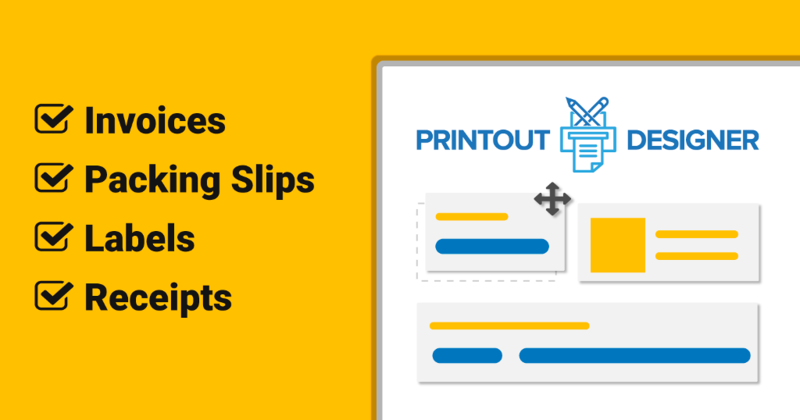 You can easily batch print, download or email all your printouts with couple of clicks. Our users say that Printout Designer allows them to process their orders up to FIVE times faster than their previous solution. 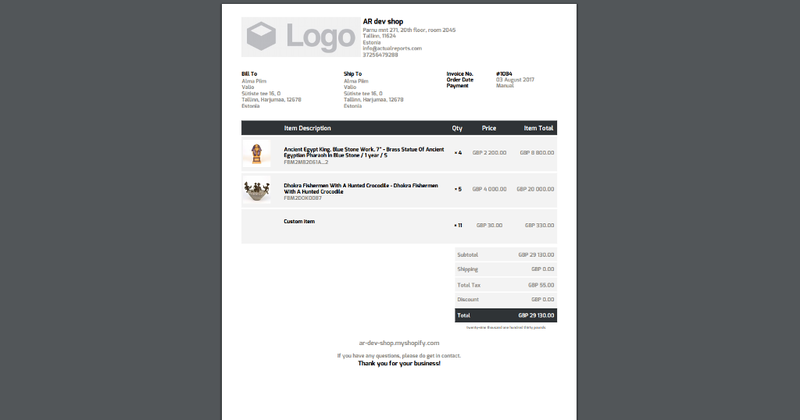 Printout Designer automatically e-mails and prints invoices, packing slips and other printouts when orders are created, paid or fulfilled. 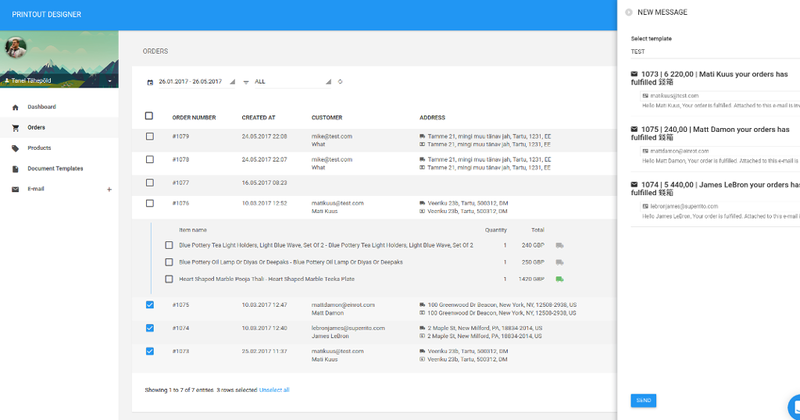 You can define unlimited number of automation rules to take full advantage of this feature and integrate with your existing order processing flow. 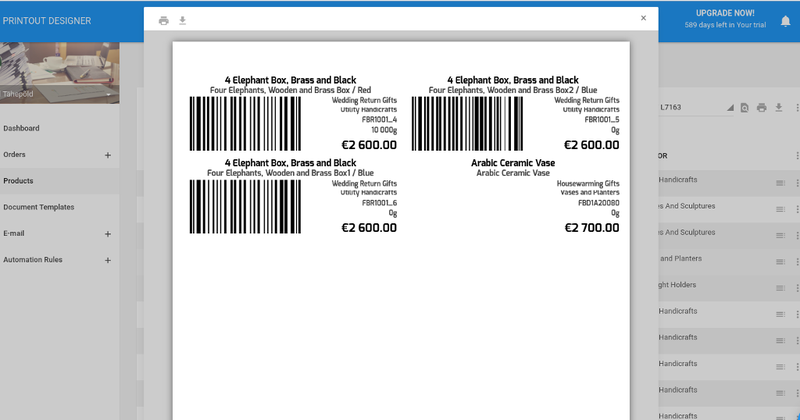 Printout Designer allows you to fully customize your invoice or packing slip layout to match your pre printed paper or integrated labels you have already bought in advance. No more manual copy-pasting to word processor to match your style and preferences.